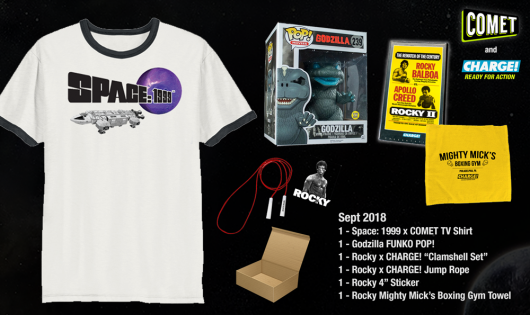 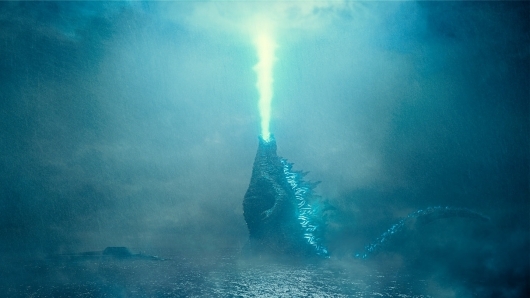 To go along with this month’s programming, COMET TV, the FREE scifi television network, has given us a Godzilla-themed prize pack to give away to one lucky winner! 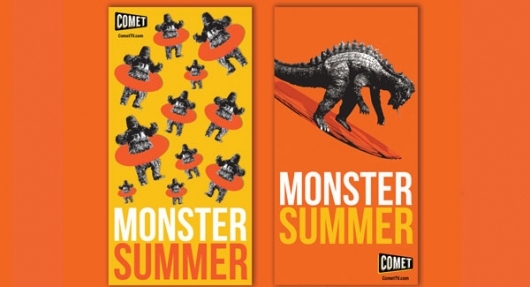 This month, COMET TV, which streams free sci-fi and horror movies and television shows, is offering a bunch of new selections in movies and TV shows, including Godzilla films, From Dusk Till Dawn, and more. 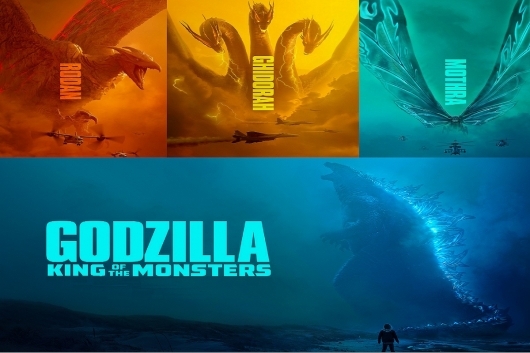 Check out the programming guide for new offerings for September 2017 here below. 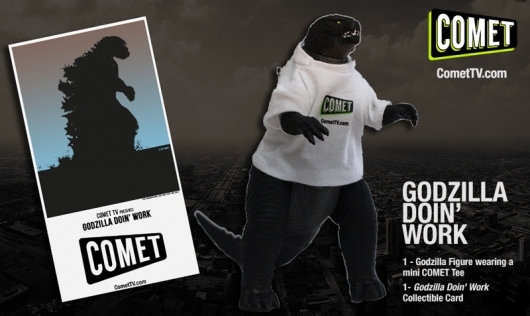 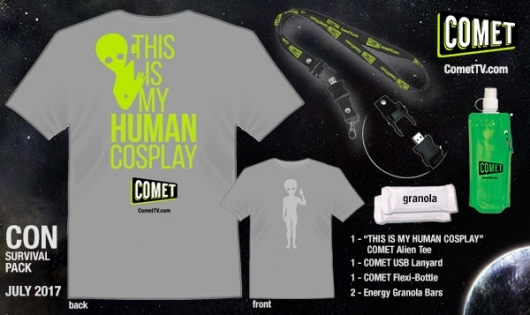 It’s convention season, so COMET TV, the FREE scifi television network, has given us a Con Survival Kit to give away to one lucky winner!